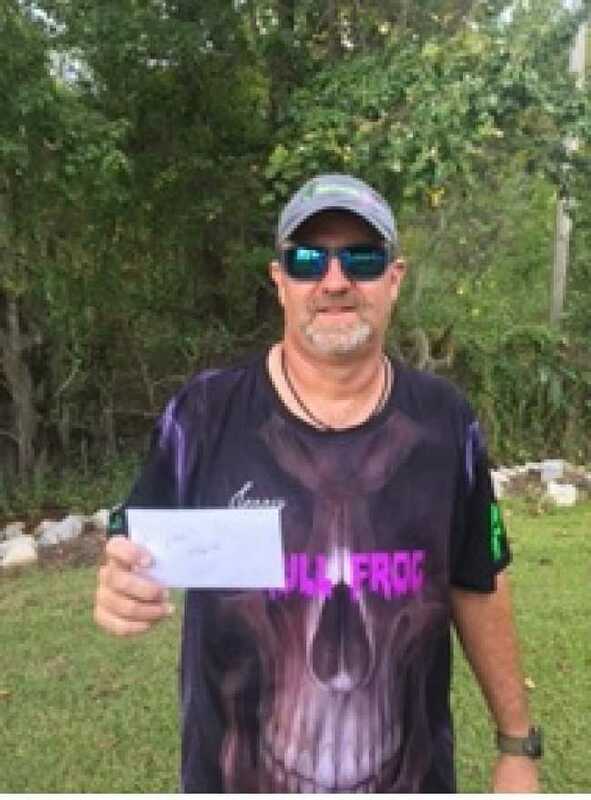 James Agerton of Saraland, Alabama won the Bass Pro Shops Fishing Tour Division 41 tournament presented by American Bass Anglers on 02/23/19. 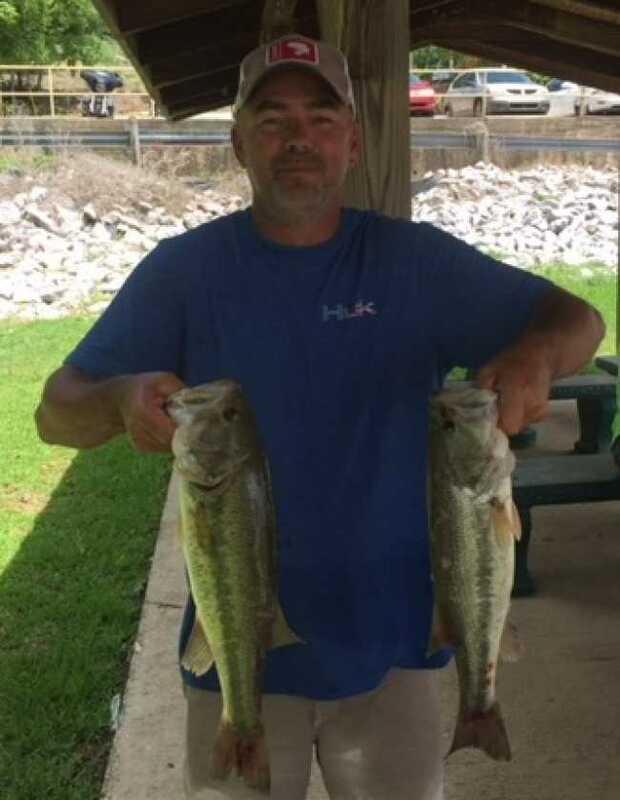 Running out of Live Oak Landing near Stockton, Alabama Agerton brought back five fish that locked in the scales at 16.51-pounds anchored by a 5.78-pound kicker. For the victory, Agerton took home $478 plus another $85 for Big Bass. December 8, 2018, Mobile, AL. 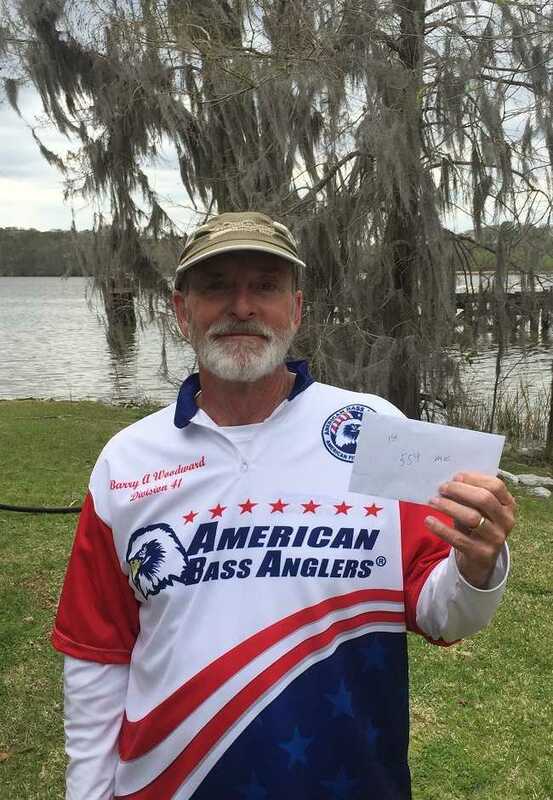 Rickie Bonner of Mobile, Alabama won the American Fishing Tour Division 41 tournament presented by American Bass Anglers. 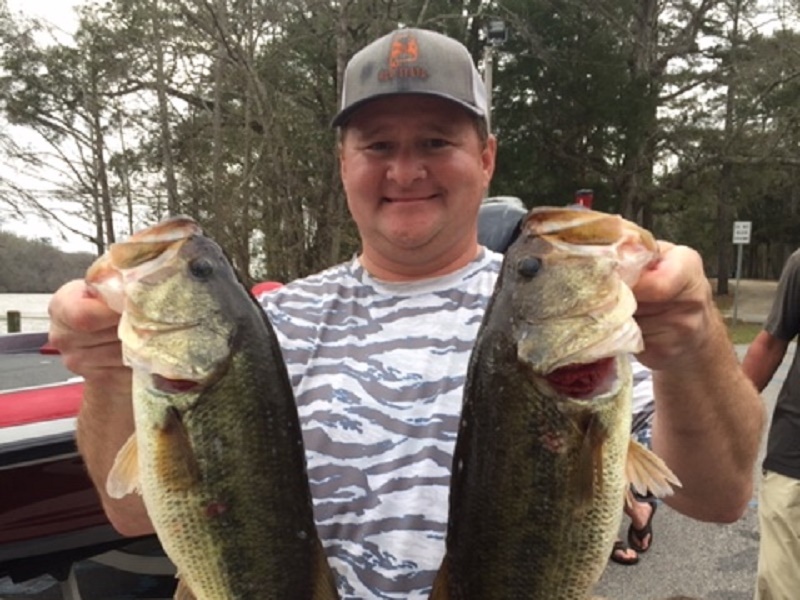 Running out of Live Oak Landing near Stockton, Alabama Bonner brought back five-fish that locked in the scales at 11.76-lbs anchored by a 3.23-pound kicker. For the victory, Bonner took home a check for $376. Jimmy Sims of Mobile, Alabama won the American Fishing Tour District 41 tournament presented by American Bass Anglers. Running out of Live Oak Landing near Stockton, Alabama, Sims brought back five-fish that locked in the scales at 9.71 pounds anchored by a 3.37-pound kicker. For the victory, Sims took home a check for $522. September 8, 2018, Mobile, AL. 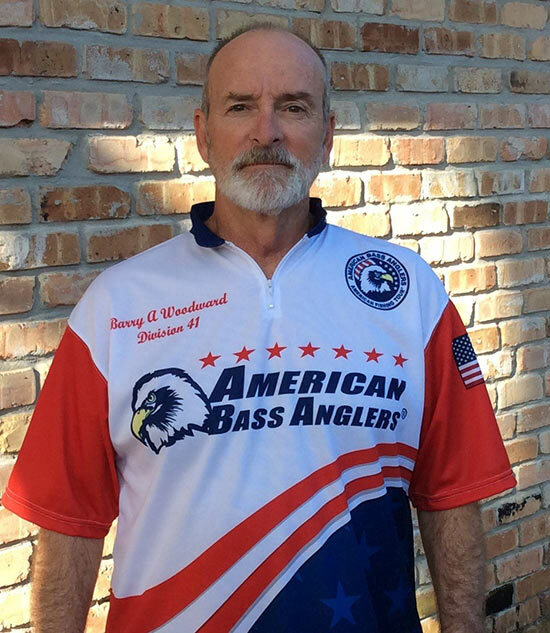 Barry Woodward of Mobile, Alabama won the American Fishing Tour Division 41 tournament presented by American Bass Anglers. Running out of Cliff’s Landing near Stockton, Alabama, Woodward brought back five-fish that locked in the scales at 9.20 pounds anchored by a 3.25-pound big fish weight. For the victory, Woodward took home a check for $461, including Big Bass. Donald Griffith of Robertsdale, AL takes the Alabama Mobile Division 41 Two-Day Championship win. 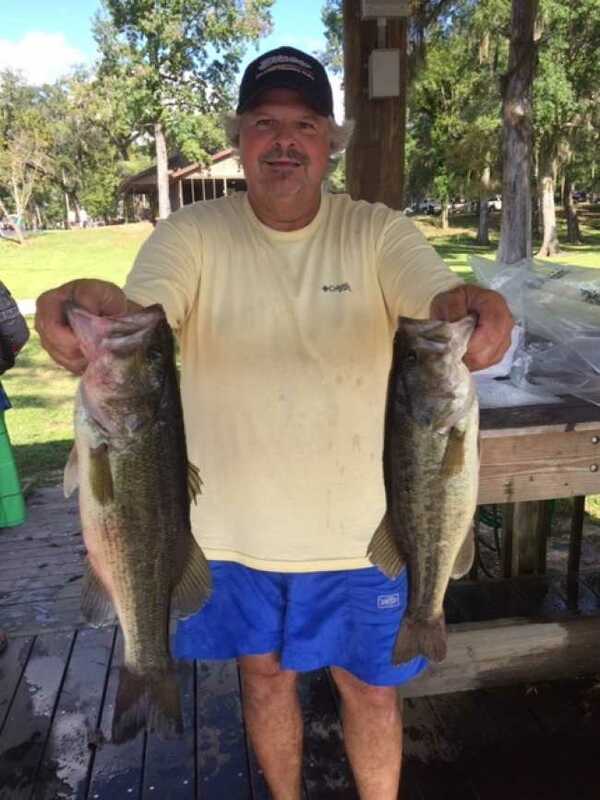 Running out of Cliff’s Landing near Bay Minette, AL, Donald brought back a five-fish limit both days for a total weight of 23.68 pounds. 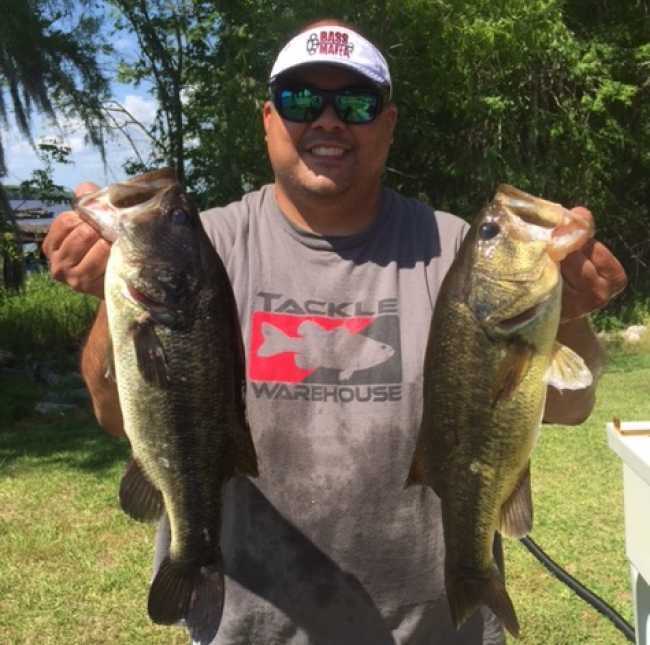 He anchored his catch and sealed his victory with the biggest fish of the tournament, that bass locked in the scales at 3.99 pounds. 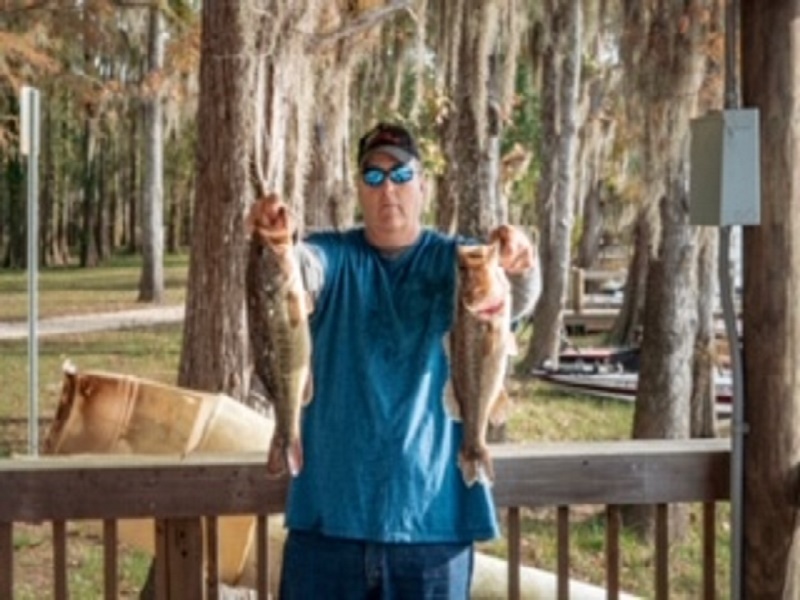 Donald also sealed his spot as the Angler of the Year for Alabama-Mobile Division 41, earning his spot to compete in the annual American Bass Anglers AFT Angler of the Year Final Round at this years AFT National Championship to be held on Lake Hartwell in Anderson, SC October 21-26. 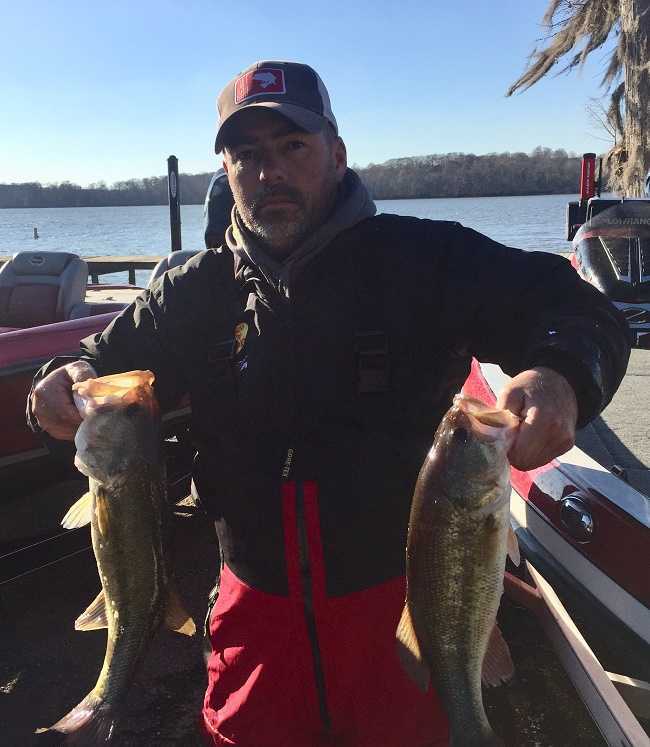 Twelve anglers made their way to Cliff’s Landing to compete in the American Bass Anglers, AFT Division 41 tournament on March 11th, for points, bragging rights, and cash money. The conditions were not ideal, the water was high and muddy. The fishing was tough, and the weights showed it. Larry D. Foshee of Stockton, AL brought back the winning limit that locked in the scales at 7.77 pounds. He anchored his catch with the biggest bass of the tournament, which locked in the scales at 2.58 pounds. 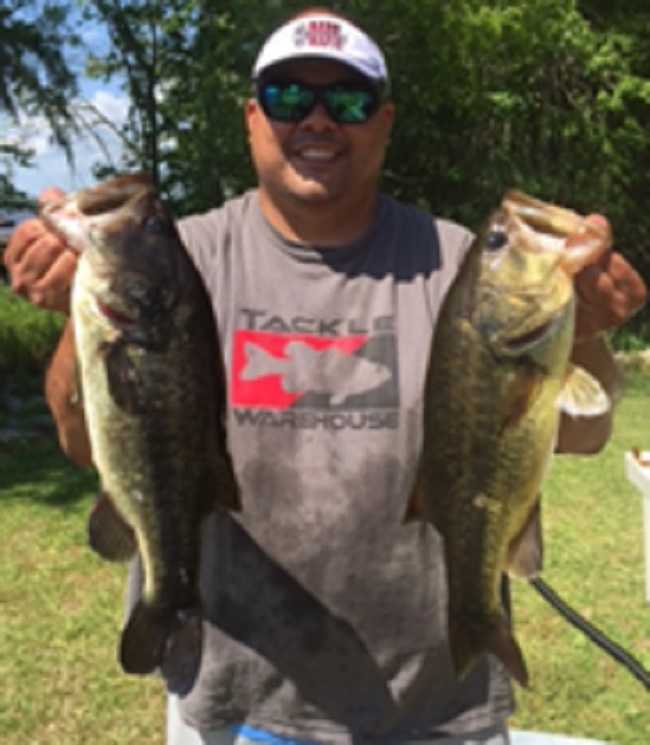 Donald Griffith of Robertsdale, AL is one step closer to American Fishing Tour national championship with a win on the Tensaw River. Division 41 held its fifth one day qualifier on 1/13/2018 on the Tensaw River. 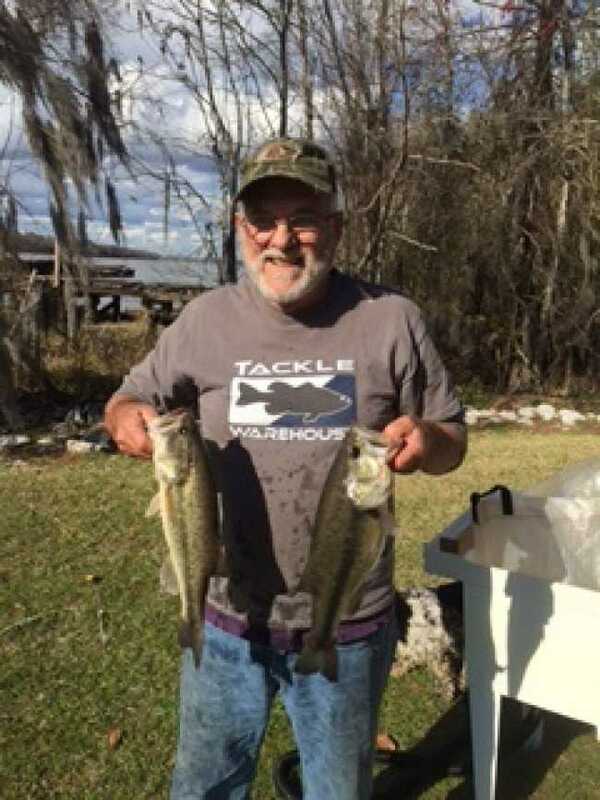 Blasting off from Cliffs Landing near Bay Minette, AL Donald Griffith brought back a five fish limit that went for 14.11 pounds. He took home $401 for his effort. Jamie Novak of Daphne, AL won the RAM American Fishing Tour, presented by American Bass Anglers, Alabama - Mobile Division 41 1-day qualifier held November 11th, 2017 on Lake Tensaw. Blasting off from Cliffs Landing near Bay Minette, AL Jamie brought back a five-fish limit that locked in the scales at 11.72 lbs. He anchored his bag and sealed his victory with a 4.35 lb. kicker. 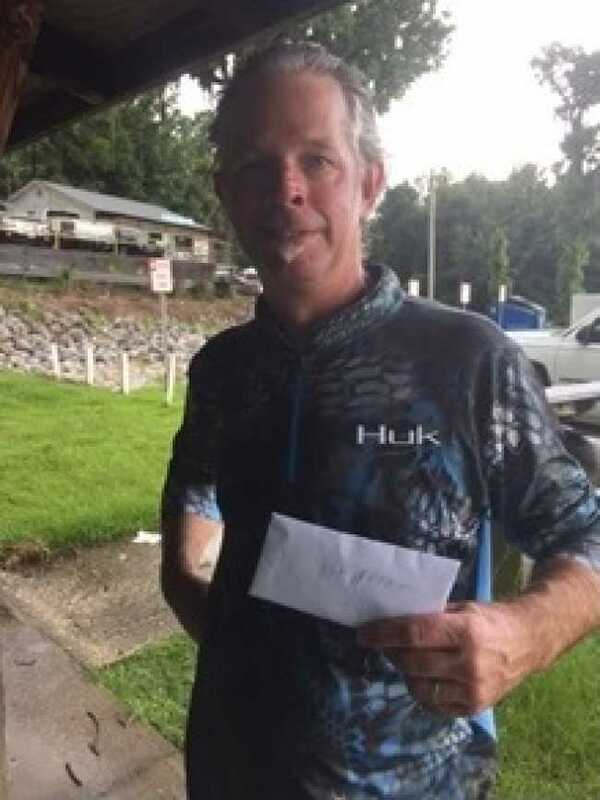 Dennis Prickett won the Ram AFT D41 Two Day Event on Tensaw River in Mobile, Alabama held on July 15th and 16th. Prickett weighed in 10 fish for a total weight of 17.48 pounds. Congratulations Dennis! 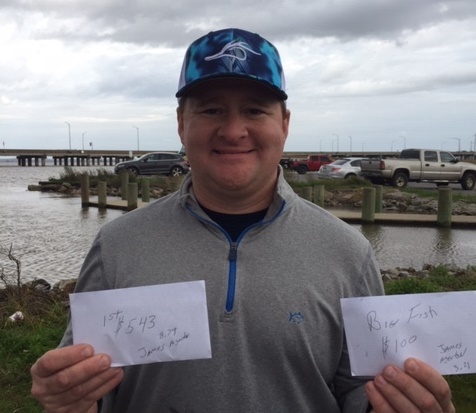 Jamie Novak of Daphne, Alabama won the Ram AFT D41 event on Tensaw River in Mobile, Alabama held on June 17th. 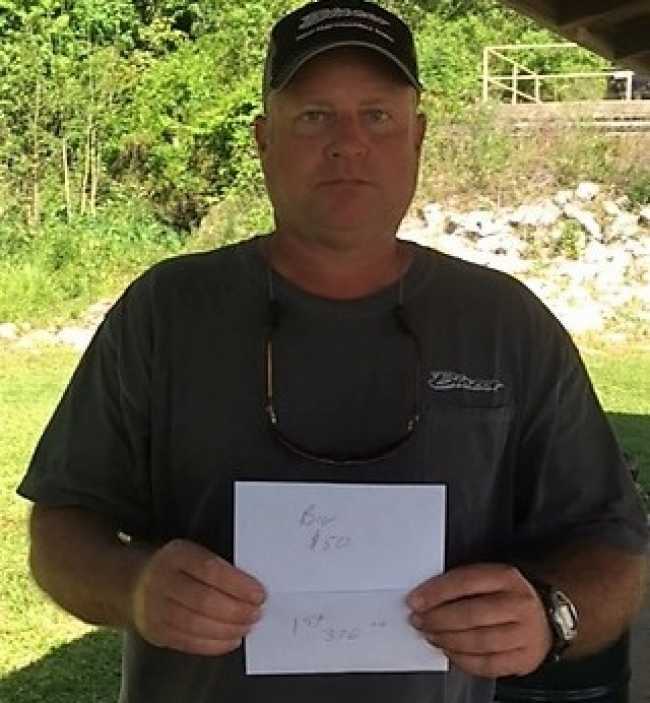 David Foshee of Pensacola, Florida won the Ram AFT D41 event on Tensaw River in Mobile, Alabama held on April 22nd. 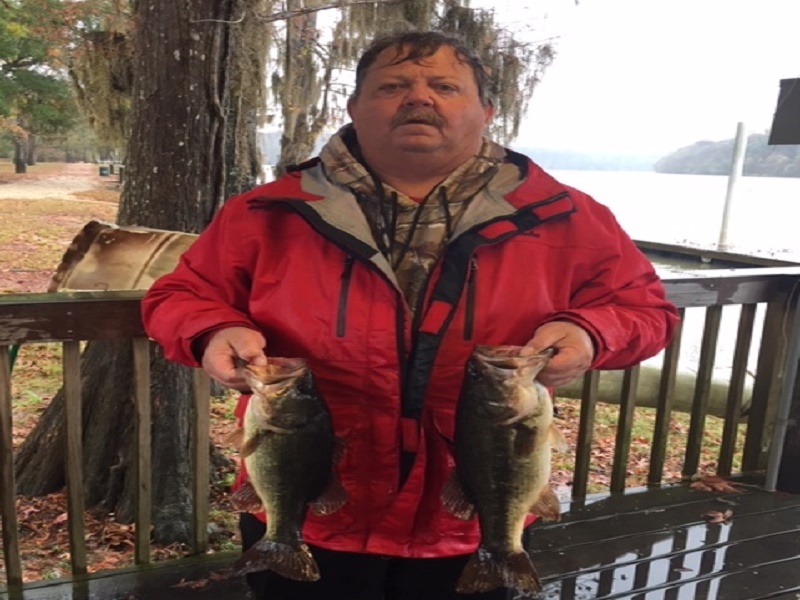 Foshee brought in five fish weighing 13.28 pounds and also caught the Big Bass of the event weighing 4.82 pounds. Congratulations David!